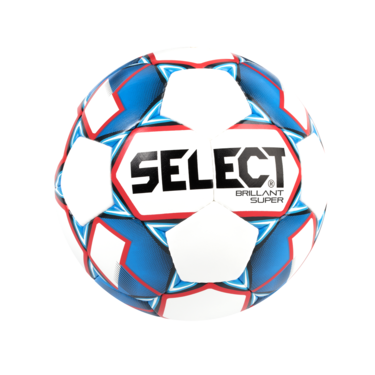 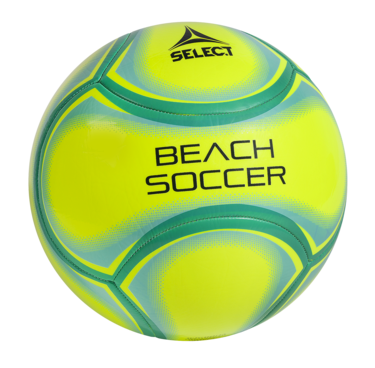 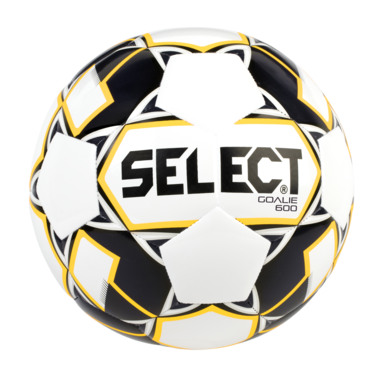 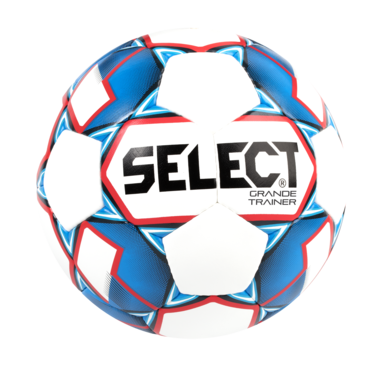 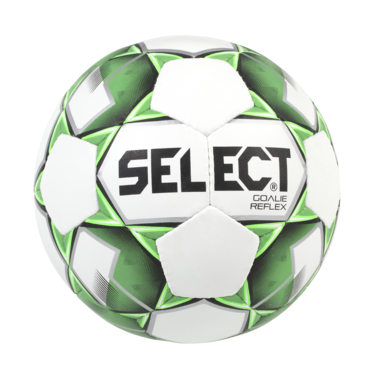 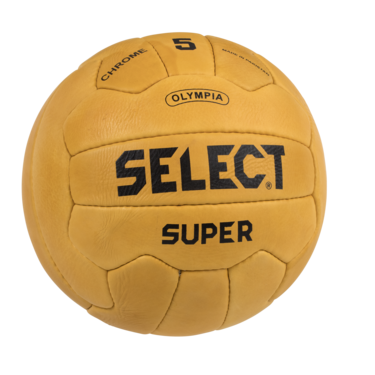 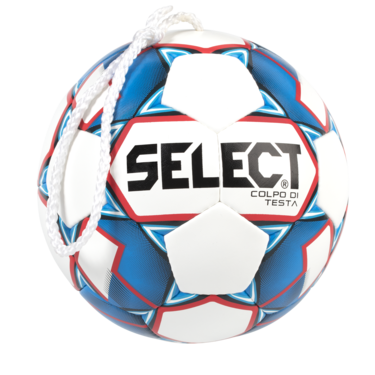 With goalkeeper training balls, beach balls or street balls there are endless options to your training. 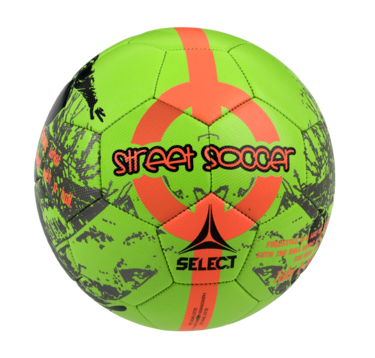 Perfect for goalkeeper kicking and/or throw out exercises. 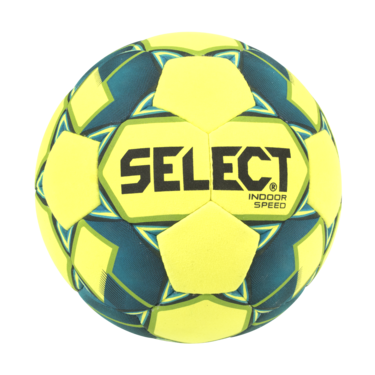 Perfect for goalkeeper throw out exercises. 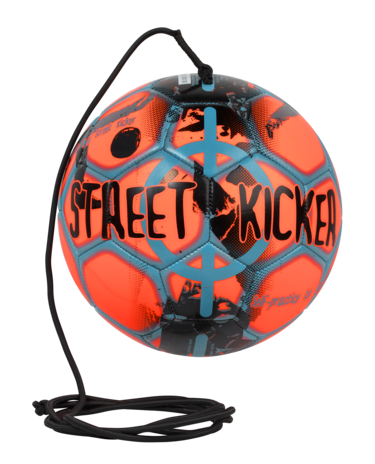 The ball has an elastic string and comes back to you after each kick. 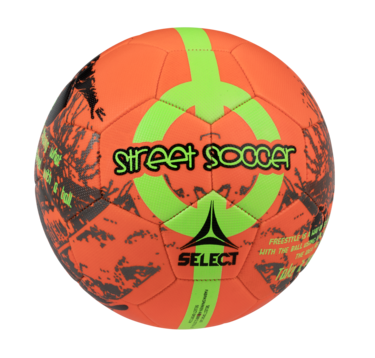 Ideal for technique training as well as ball receiving, shooting, coordination and goalkeeper training.